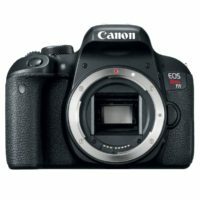 With the release of the Canon EOS Rebel T7i there is a lot of interest in the differences between it and it’s predecessor, the Canon EOS Rebel T6i. 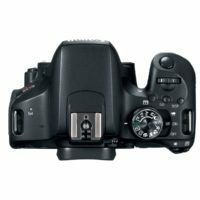 This page will compare the Canon EOS Rebel T6i vs Rebel T7i to help you decide which one you should get. Probably the biggest difference is the autofocus system in the new Rebel T7i. 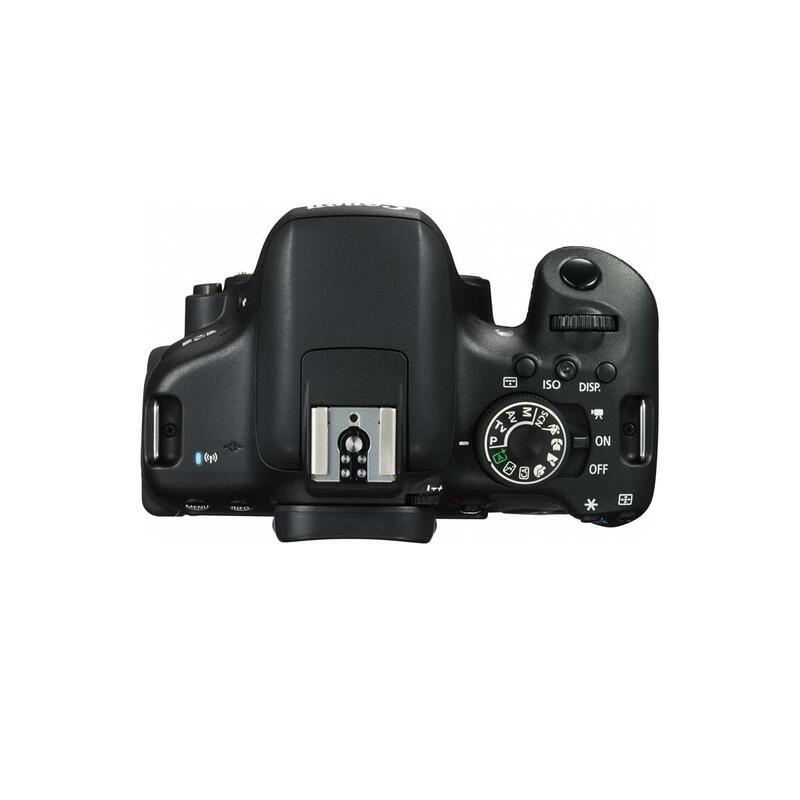 It inherits the 45-point autofocus system from the 70D. 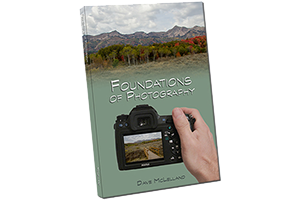 This allows photographers more options for where to focus their camera and provides more accurate focus tracking. This system would be a lot better if during tracking the camera would light up the AF sensor it is using. 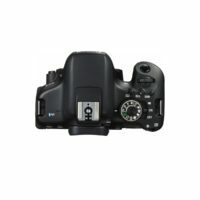 This is how Nikon does their 3D tracking, providing the photographer feedback on where exactly the camera is focusing. The other key difference is the new T7i received a new image processor – the Digic 7. Most people probably won’t notice anything different from this change, but images are processed a little different, and a tad bit faster. The New T7i offers 60fps at full 1080 resolution, while the T6i only offered 60fps at 720. However, the new T7i is lacking 4k video recording, which in 2017 is a surprise and a disappointment for many users of this class of camera. The Canon EOS Rebel T7i is the first Rebel (in this class) to not have a battery grip option since the very first Digital Rebel camera. 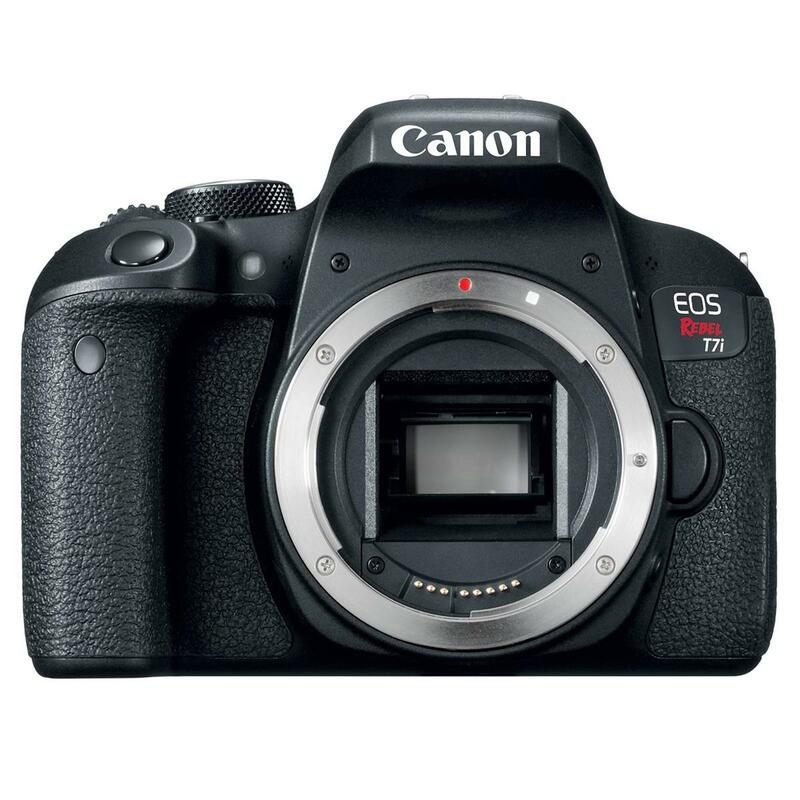 This is somewhat disappointing, but my guess is that Canon has not sold enough battery grips in previous versions to warrant the cost of producing one. 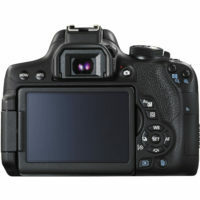 There are third-party options available, but since Canon did not include the electrical contacts in the battery compartment, these options require a wired connection between the grip and the camera body. If you really want a battery grip for your Rebel, then I would highly suggest you pick up the T6i while you can. One thing that is interesting to note is the user review difference between these 2 cameras. 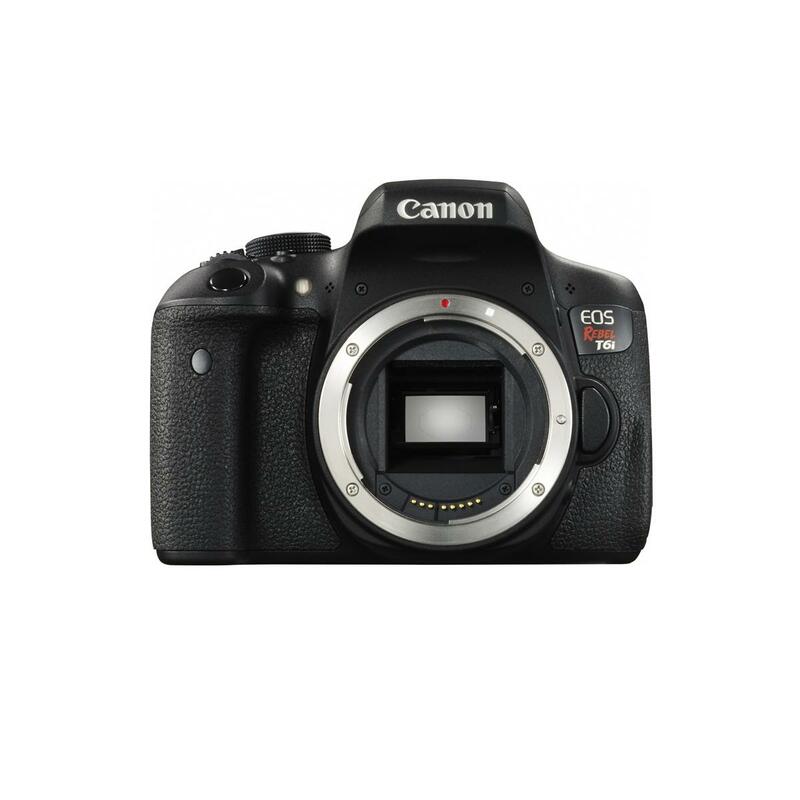 The Older T6i is rated at 4.71 / 5 stars while the newer T7i is only getting 4.03 / 5 stars. To be honest this is surprising given that the newer T7i is an improvement over the older T6i in terms of autofocus and image processing. 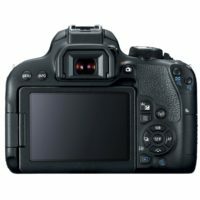 The most common complaint from reviewers of the T7i is the lack of 4k video and I think that is the biggest difference in the review difference. Of course the T6i didn’t have 4k either. If you want 4k video then you need to look at cameras such as the Sony A6300/A6500. based on 848 user reviews online. based on 177 user reviews online. Dimensions (WxHxD) 5.2 x 4 x 3.1 in. 5.1 x 3.94 x 2.99 in. Weight 1.22 lbs. 1.17 lbs. LCD Size 3 in. 3 in.